The computer forensics tools are so helpful in our daily life to increase the safety of the computer based stored data. 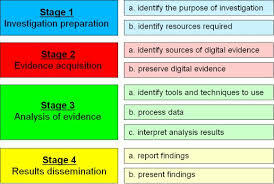 By using the computer forensics tools we can conclude the safety flaws in the computer method those reduce our computer based security. There is bundle of tools of computer forensics that we can use in Windows and Linux based working method to avoid these attacks.